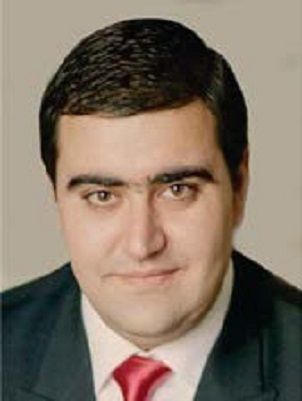 Dr. Mamikon Margaryan is a lecturer at the Chair of Political Governance and Public Policy at the Public Administration Academy of the Republic of Armenia. He is also a political expert with the Republican Party faction at the National Assembly of the RA. He earned a doctorate in Political Science. He is the author of the monograph, The issues of political stability and national security in Armenia. His research interests include the modernisation of domestic political processes and national security.